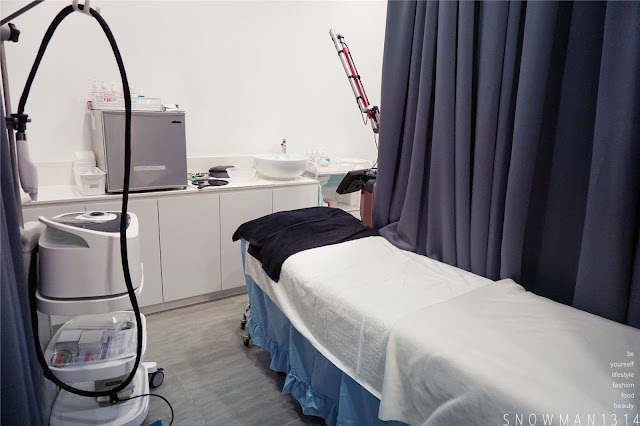 Hey pretties, today will blog about a Signature Glow Treatment that I recently try at Aesthetic And Medical Laser Centre by London. I never really try any aesthetic treatment before because I afraid that my skin will have breakouts and the side effects of the treatment. But sometimes beauty is hard to maintain because there are so many unknown factors that will cause our skin aging faster. Luckily I am introducing with this Signature Glow Treatment. I can gladly say that this treatment causes no pain, no downtime and can see immediate effects after 2 days of the treatment too. 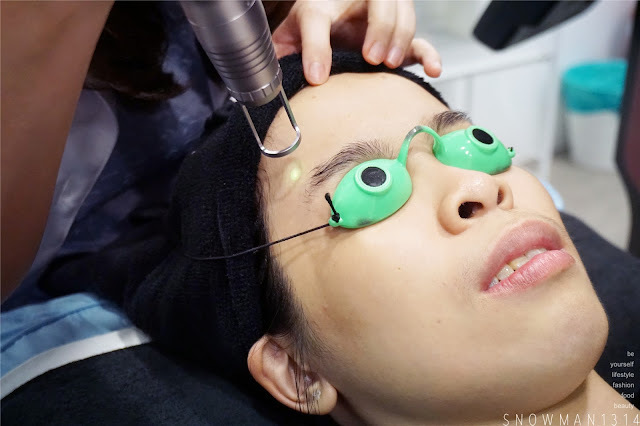 Before the treatment, I was consulted by the Doctor and she introduces me to try out their Signature Glow Treatment. 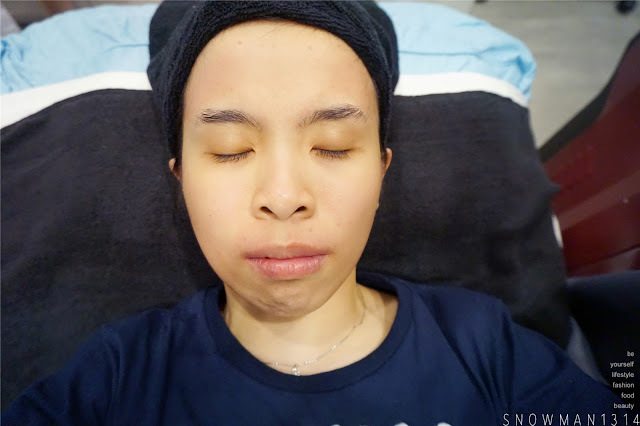 My skin condition was dry and breakout at forehead and chin due to stress and sleeping late. 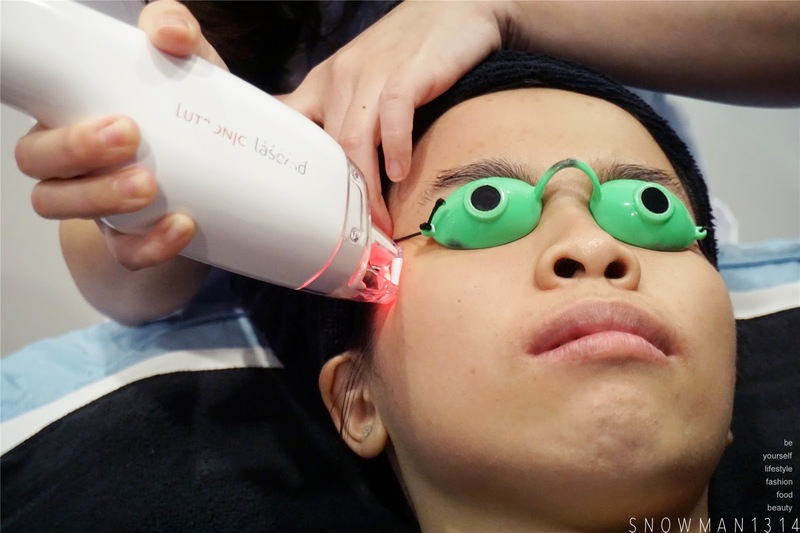 This Signature Glow Treatment is a combine of Laser (Q-Switched Laser) and Facial (LASEMD). 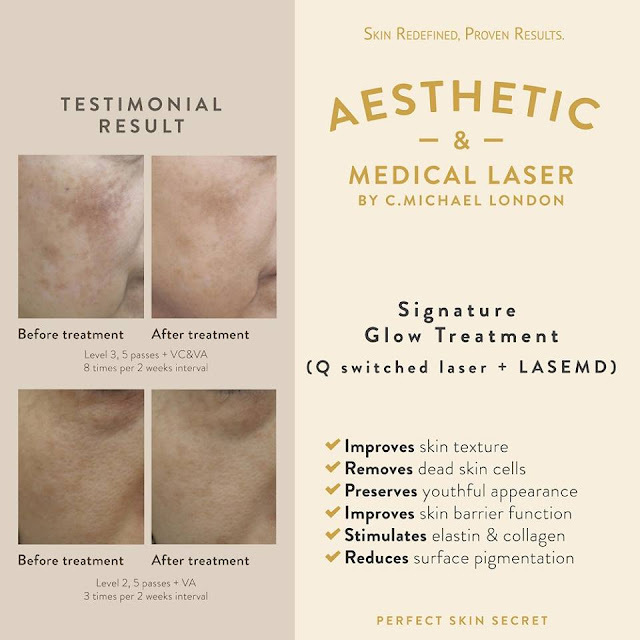 The “Signature Glow Treatment” uses the state of the art cosmeceutical system (LASEMD) after the Laser session to effectively delivers the perfect skin rejuvenation procedure that accelerates cell renewal, combats free radicals, brighten and strengthen your skin. Currently, C.Michael is the only one who owns this technology in Malaysia. These are few reasons that why you need to try their SIGNATURE GLOW TREATMENT. ✓ Safe: Non-invasive and safe for all skin types. 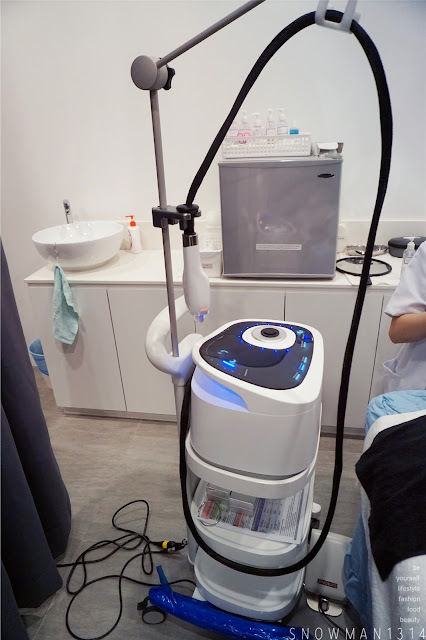 Using FDA approved laser and light machines. ✓ Effective: For pigmentation, pores, pimples, rejuvenation, uneven skin tone and fine wrinkles. ☓ No downtime: No swelling or skin peeling. The environment at Aesthetic and Medical Laser Centre by C.Micheal London is really clean and professional setting too. Before we start the treatment, time to remove cleanser and any impurities on your face on the day. I love how gentle they cleanse my face. Using Rich-PIP Technology shatters targetted chromophore and maximizes the PhotoAcoustic effect. The wavelength of Rich-PTP toning delivers deep thermal energy and destroys only selective pigment in the skin. 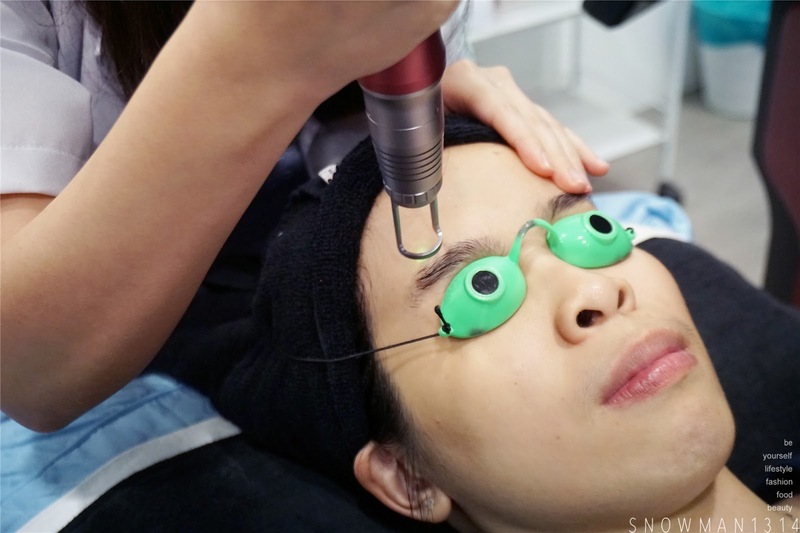 Since it does not effect on normal skin, Rich-PTP toning is safe for treating pigmentation. ✔ Provides excellent efficacy on pigment lesions such as freckles, blemish, melasma, hyperpigmentation, and complexion. ✔ Improves skin on large pore, fine line, skin tone and skin texture. Being one of the most technologically advanced lasers, Q-switched Laser is highly effective for anti-ageing and collagen lift. (This treatment is effective to combat multiple skin problems such as - pigmentations - open pores - pimples - uneven skin tone.) This process takes only 15 minutes and is safely conducted by an accredited doctor. 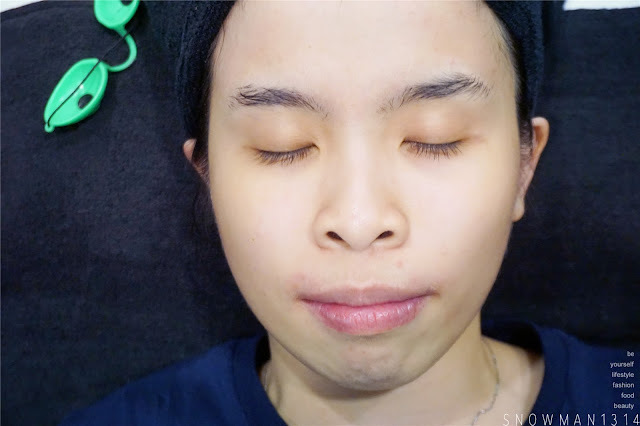 The first time was really soft and feel like ants sting on your face without feeling any pain.The second time they will increase the power and I did feel slight pain on my face. But was bearable for me. If your face has a lot of skin fine hair, the laser will burn out your skin fine hair. It causes a bit redness on my lips area due to having thick lips hair around my lips but other than that my face was totally fine. LASEMD is a CDS ( Cosmeceutical Delivery System). This method or process of delivering the revitalizing compounds deep within the skin to improve the overall appearance of aging and damaged skin. When applied without using the CDS laser, cosmeceuticals are only partially absorbed, minimizing their effect on your skin. 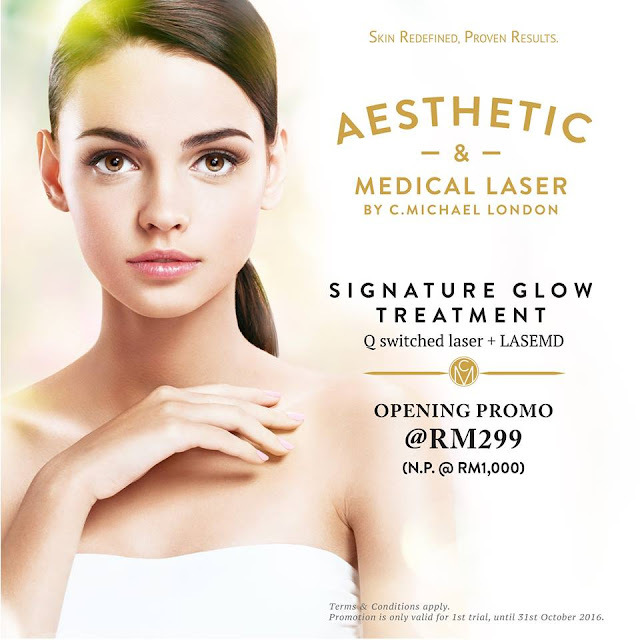 This is the only treatment found in Aesthetic and Medical Laser Centre by C.Micheal London in whole Malaysia. This LASEMD deeply rejuvenates our skin collagen and helps our skin to maximize the absorption the viral restorative nutrients that our skin need in order to repair and rejuvenate. I can feel my skin slight burning sensation especially on my cheeks, this is due to collagen inside our skin texture is rejuvenating. The burning sensation and redness will soon fade off after 1 or 2 hours of the treatment. 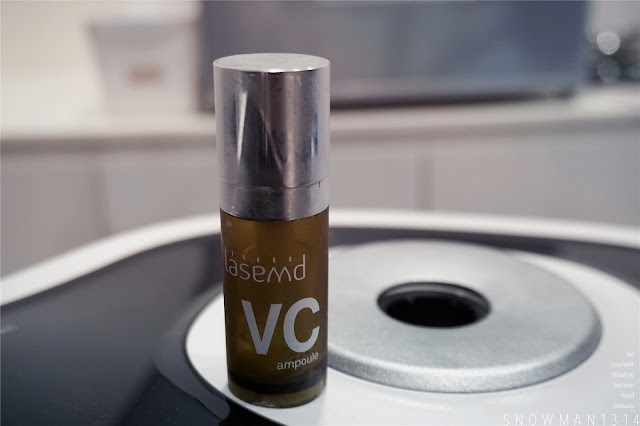 Continue on with this LASEMD VC ampoule on my face after the treatment. Once again, thanks for this two awesome Aesthetic Doctor from Aesthetic and Medical Laser Centre by C.Micheal London. 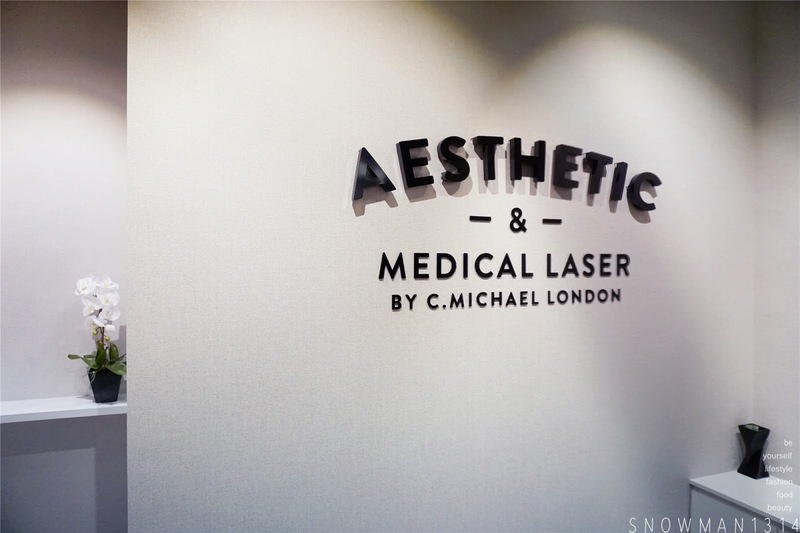 I dedicate my first Aesthetic experience to Aesthetic and Medical Laser Centre by C.Micheal London. After experience was really great, I can feel my pores are tighter and smaller. The redness was faded immediately after 1 hour. Not forget, we are encouraged to apply mask daily to see the best result after this treatment too. 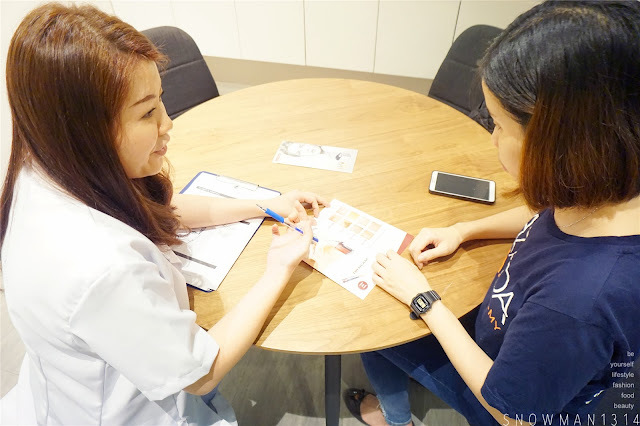 While our skin collagen are being rejuvenated, so it's the best time to provide your skin nutrients as frequent as possible to maintain the Signature Glow skin after the treatment. I never try any other treatment before but no downtime after doing this Signature Glow Treatment you can retain to your normal daily task. It was recommended to try out few treatments to see the best result of glowing skin texture. The effects are base on each skin condition too after the Signature Glow Treatment. Great news to all my readers!! If you mention my name Sharon Lee and show them the picture above. You can try out their Opening Promo at RM299!! 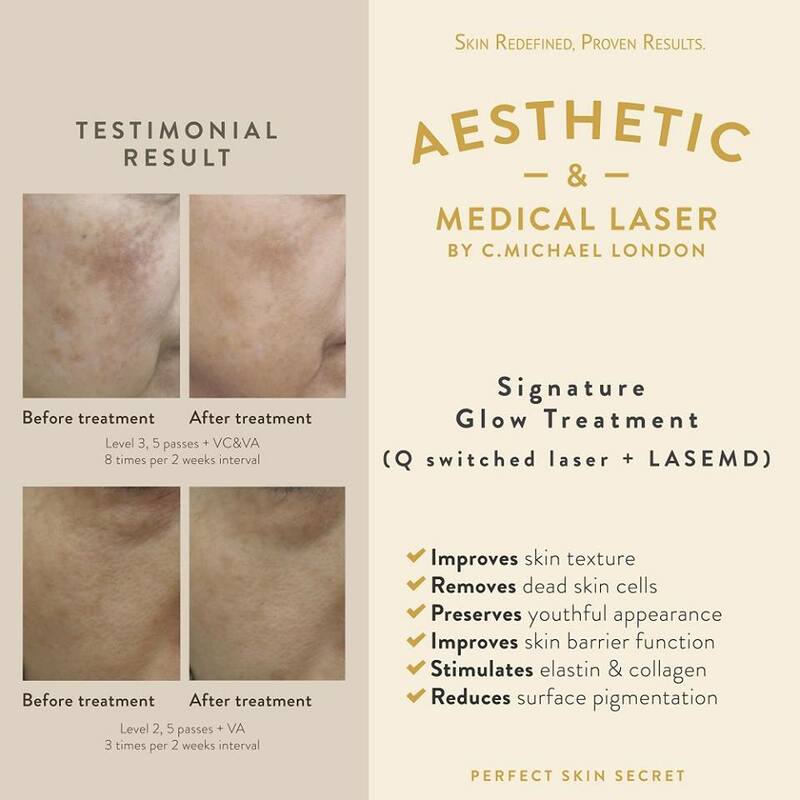 If you wish for an effective way, faster way, less pain, less trouble and no down time aesthetic treatment, you definitely must try out this Signature Glow Treatment only at Aesthetic and Medical Laser Centre by C.Micheal London. 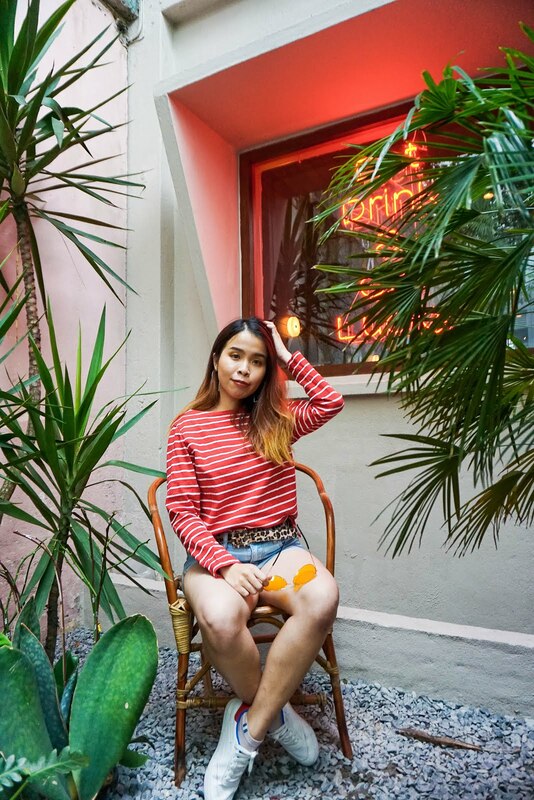 Where to try out this Signature Glow Treatment? 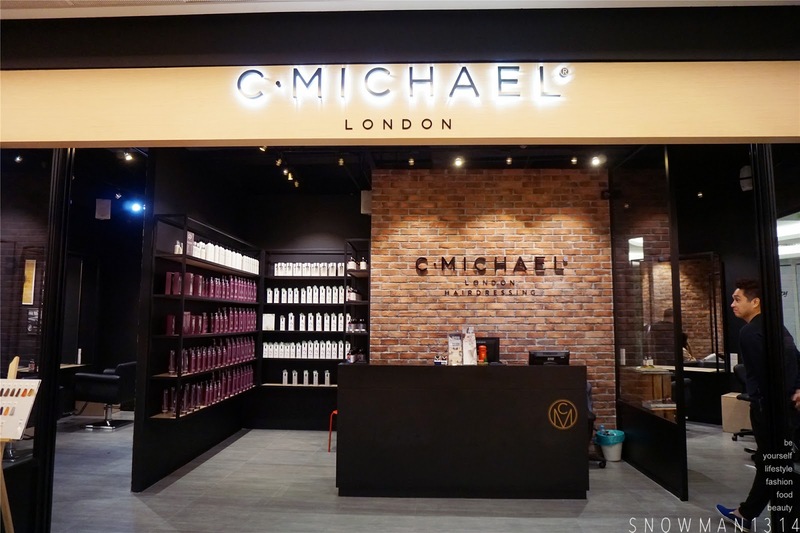 Aesthetic and Medical Laser Centre by C.Micheal London is now only available at Avenue K, First Floor. Oh this looks like a great treatment darling! I'm keen on because of "no downtime". Sometimes, the treatments that I undergo causes my face to be red for a week. Yea! I know right >.< I wouldn't want to have red face for weeks too! It is too painful or bearable? Looks like you dont have any pain, but you say got burning sensation. Four years ago I was not into beauty aesthetics. But time flies fast and my views also changed. Now I am open for beauty aesthetics (but not yet for surgeries, hehehe) Lovely review Dear! Yea! Me too but luckily the treatment is faster then I thought! The pain is bearable!! Go and try it dear!! yea, I can instantly see the fine pores on your cheek. THe environment there looks very comfortable, you must have enjoyed yourself doing treatment there! I have tried Laser and liked the effect. 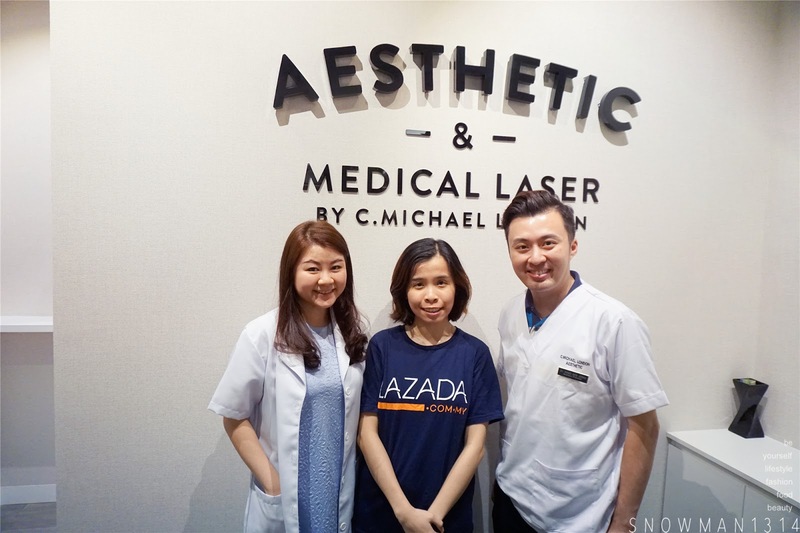 It is just that you have to keep maintaining it by regularly doing laser. wowww can really see the effect on your skin..its radiating..